Like LittleBigPlanet? You'll be in love with this. Lumino City is an interesting-looking stop-motion animation title for iOS that was made entirely by hand, as the trailer above shows off. 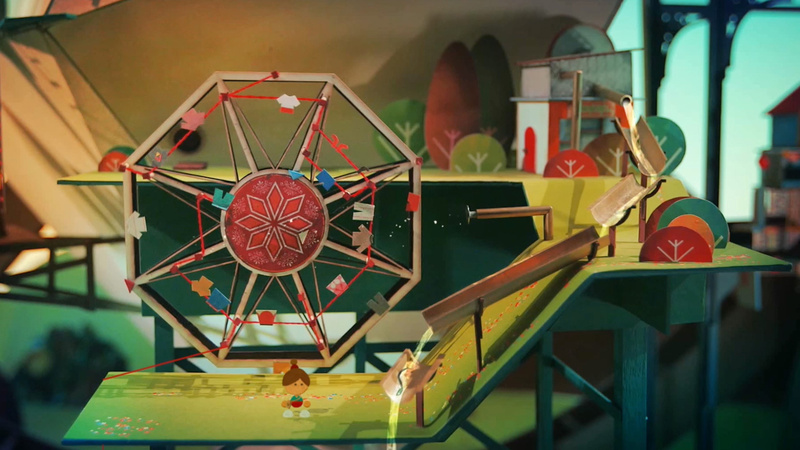 It's reminiscent of LittleBigPlanet in several ways, and the puzzles feature real-world elements interspersed with animated characters as well. It's been in development for quite some time for iOS, as it already made its debut via PC some time ago. Now it's been optimized for players via mobile as it's been given overhauled touch screen play, larger text, multi-touch, and tap controls to make it a breeze for players opting to experience it via mobile device. It might be one of the most realistic-looking iOS titles I've seen in some time, so when it does finally drop next week, you'll definitely want to spend some time with it.